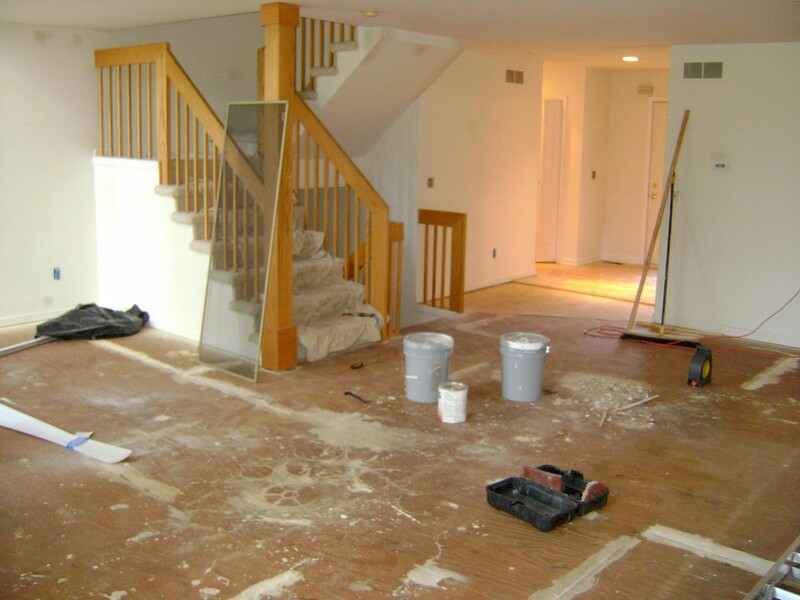 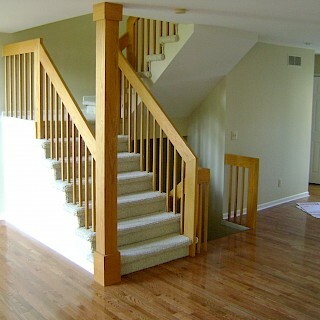 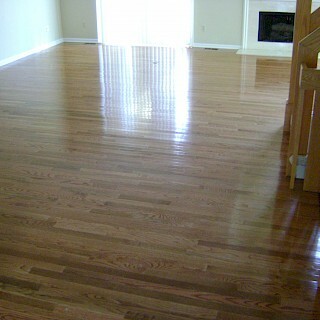 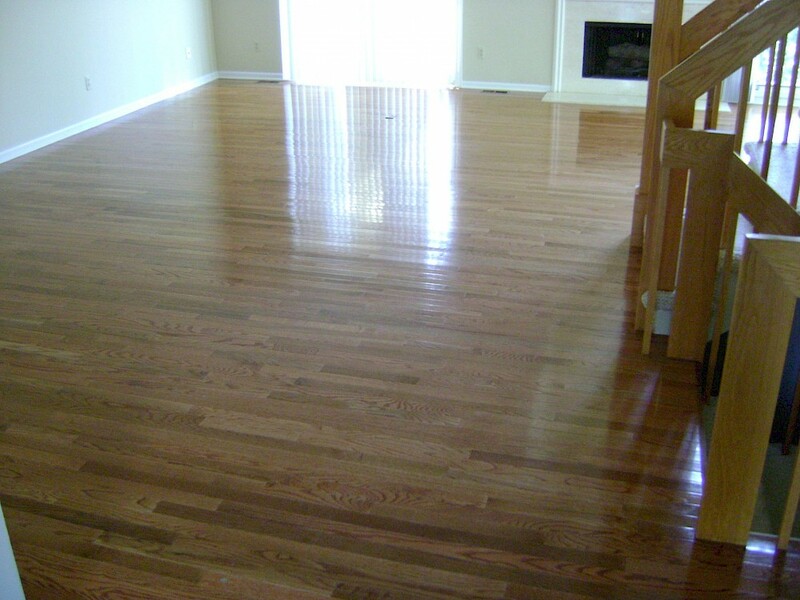 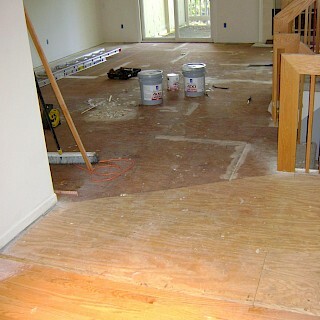 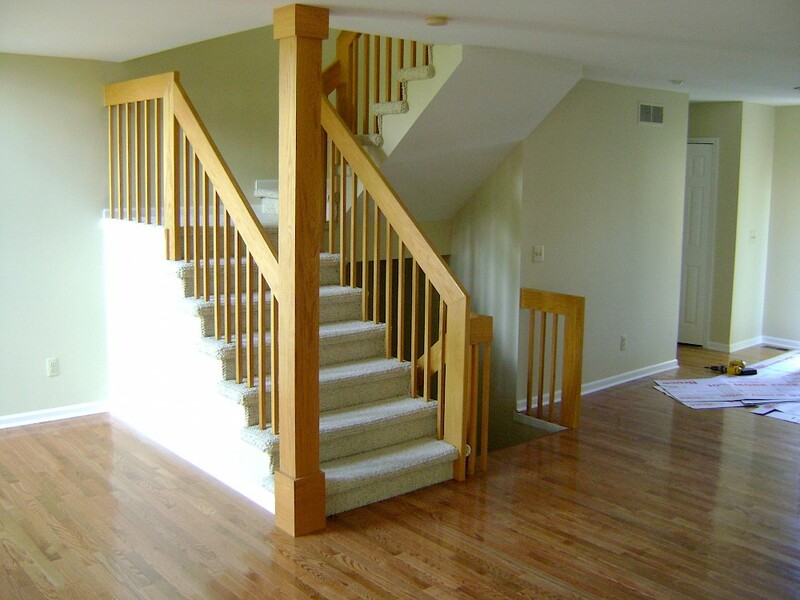 Exemplar Carpentry installed pre-finished oak hardwood flooring to this home in Ann Arbor. 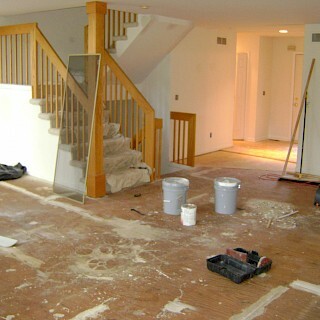 Prior to installation we did all drywall repairs and primed and painted the walls. 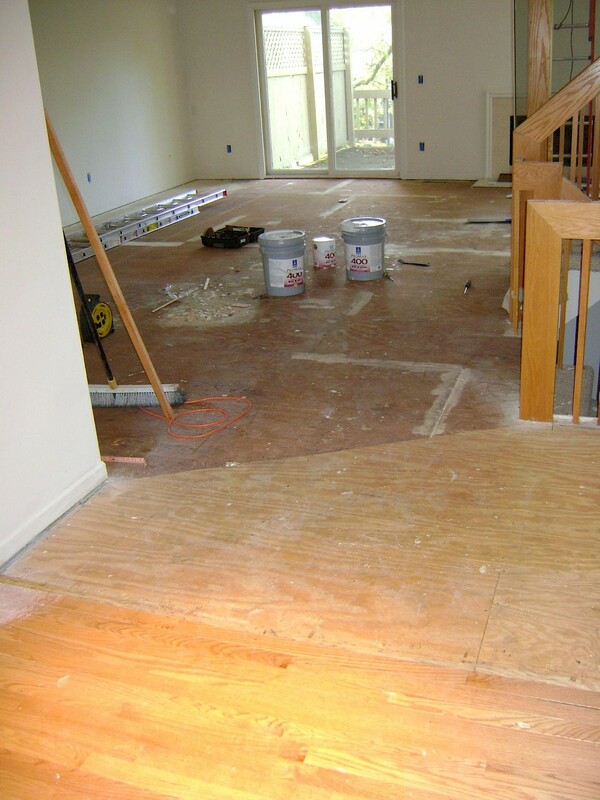 Pre-primed base molding and quarter round shoe molding were added to the entire space.